A brand new business centre offering clients fully serviced offices. There is also on site parking which clients can use as well as meeting rooms and breakout areas. We also have a manned reception area who will meet and great your guests. 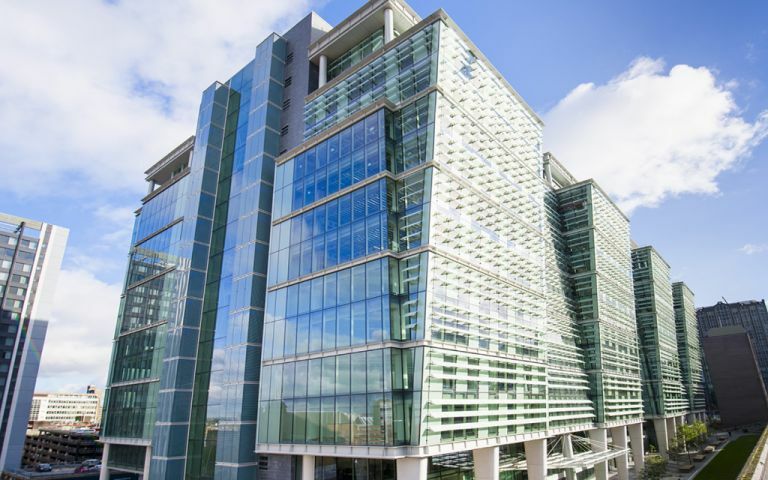 A prestigous development located in the heart of Birmingham, located right next to Snow Hill tube station.